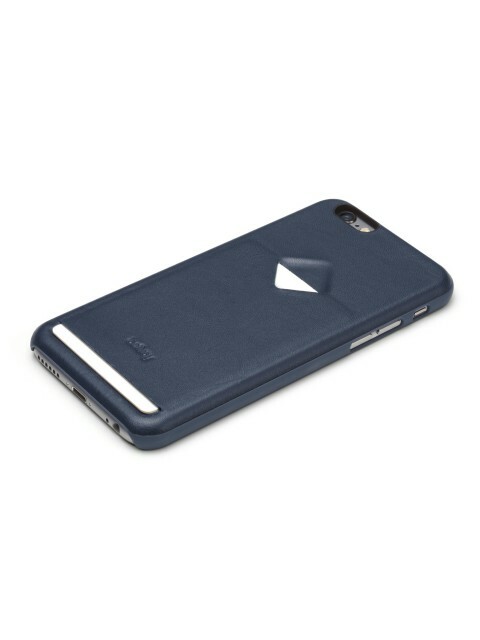 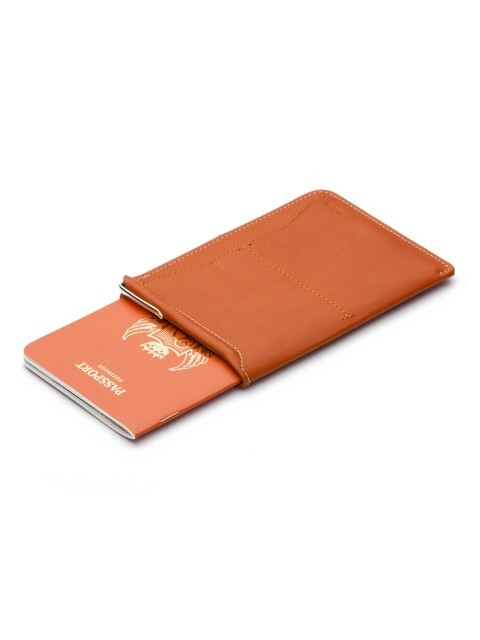 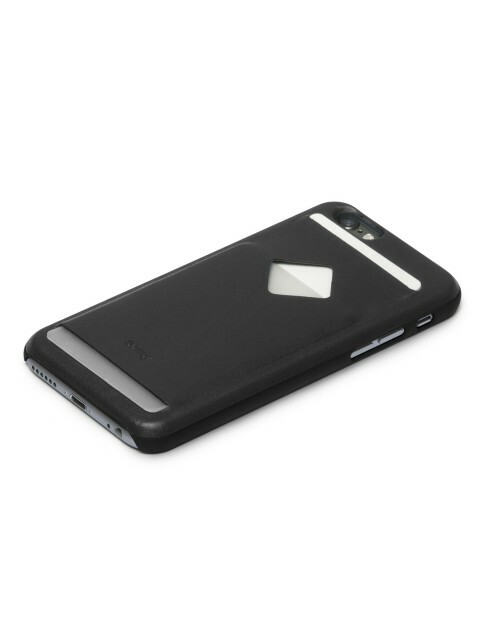 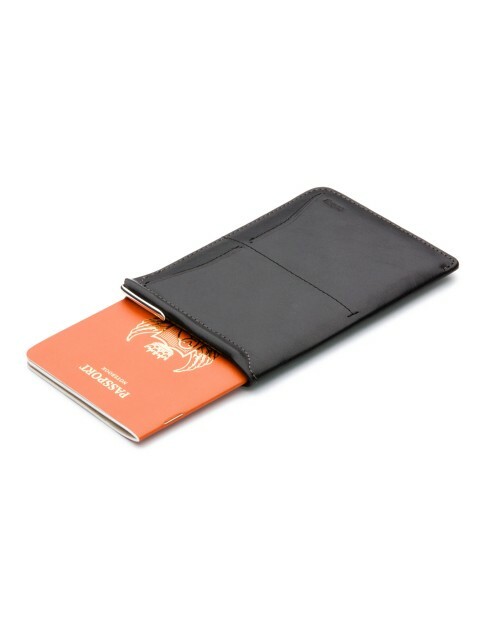 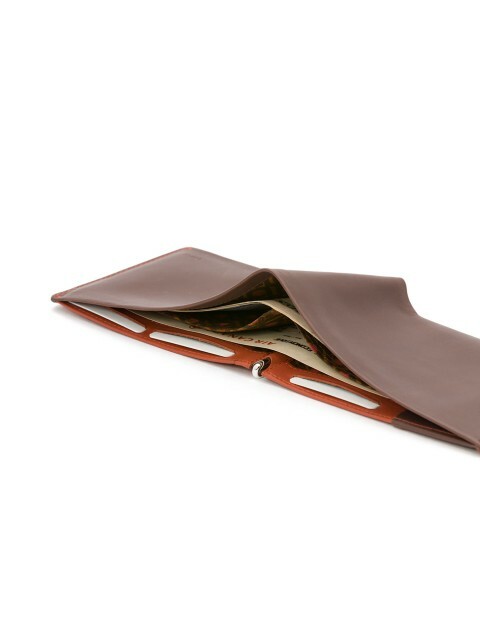 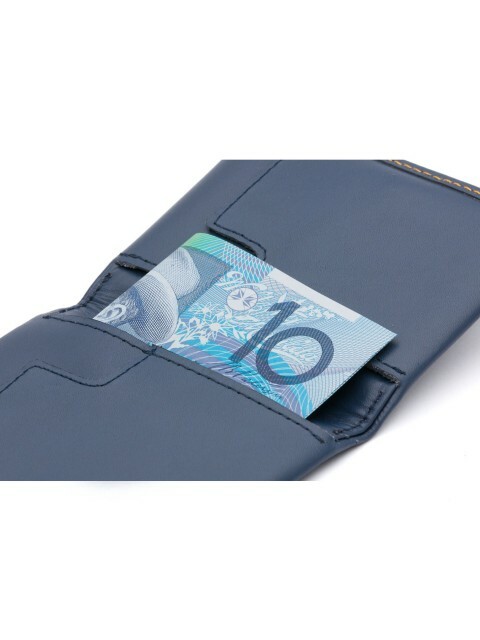 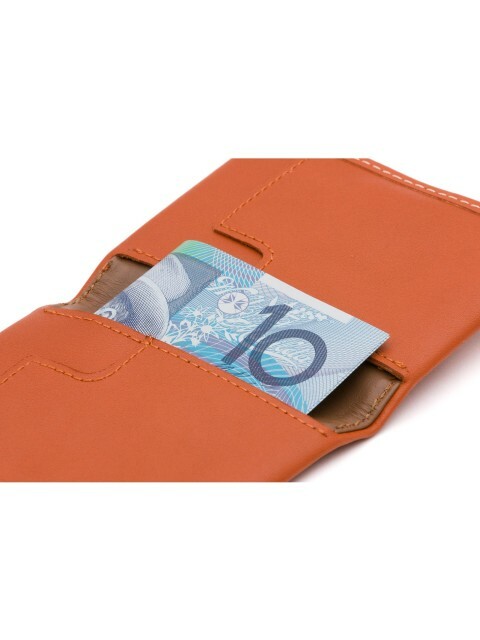 Bellroy offer fine and quality made wallets that are slim, accessible and durable. 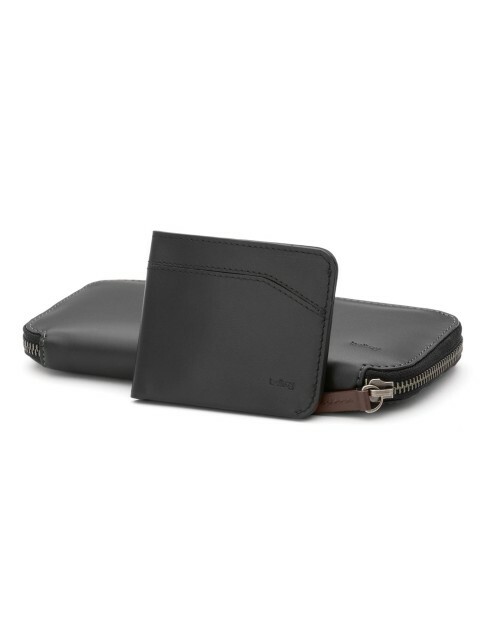 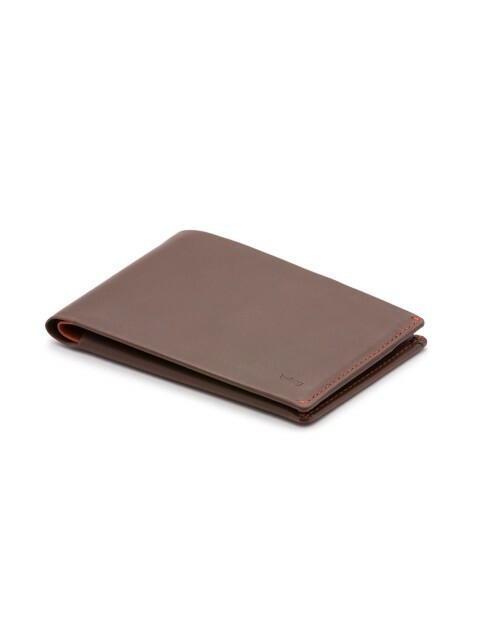 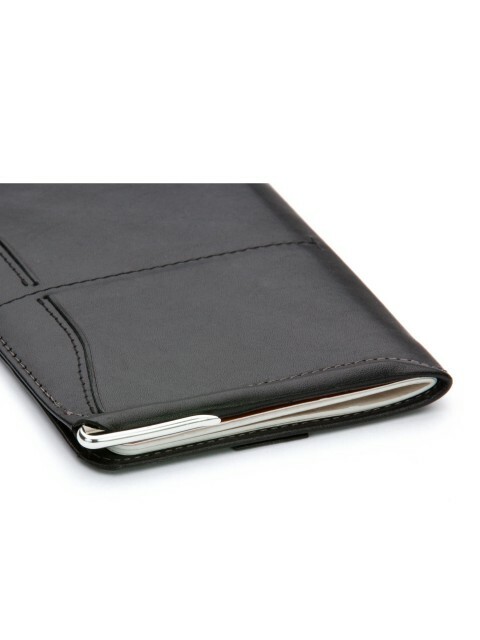 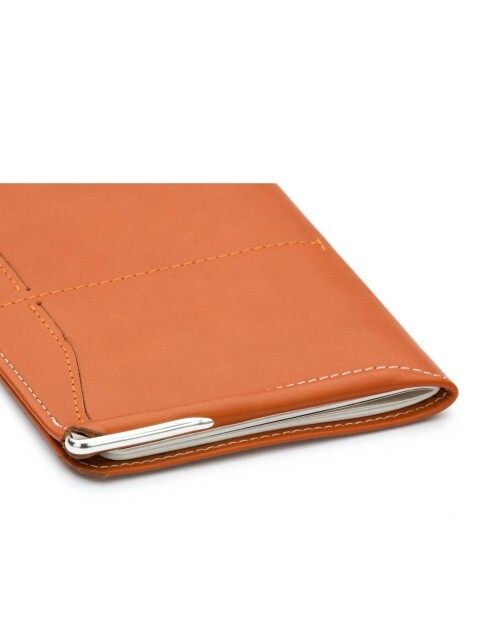 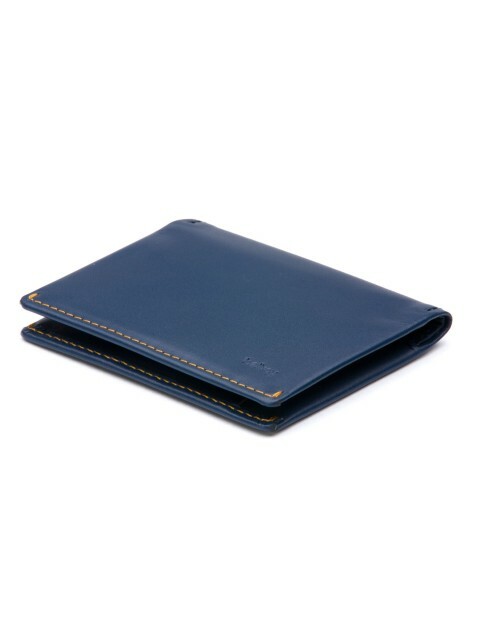 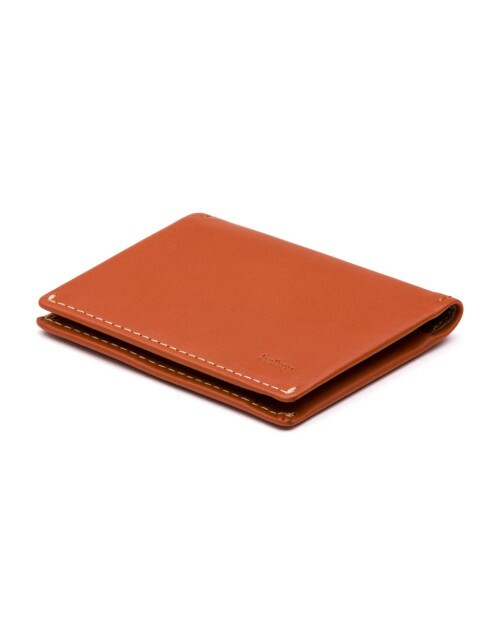 Made from quality leathers, Bellroy provides a superiority and class in their product. 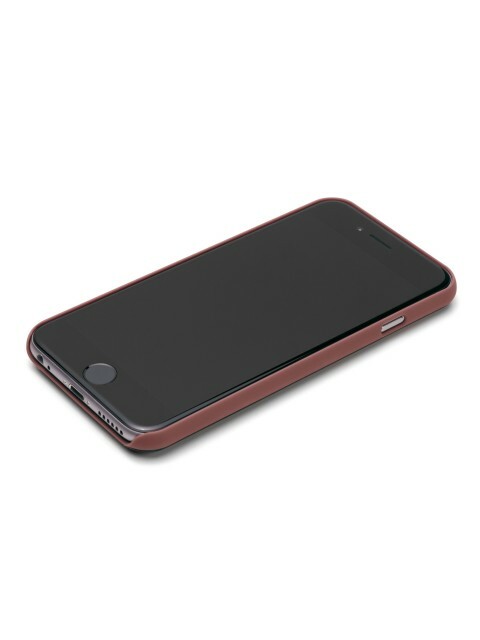 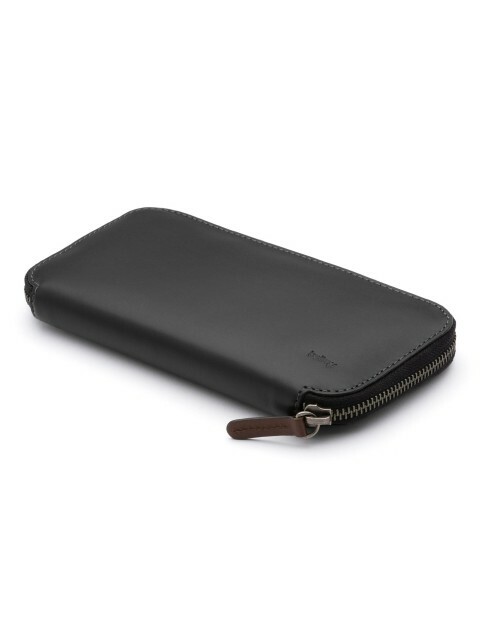 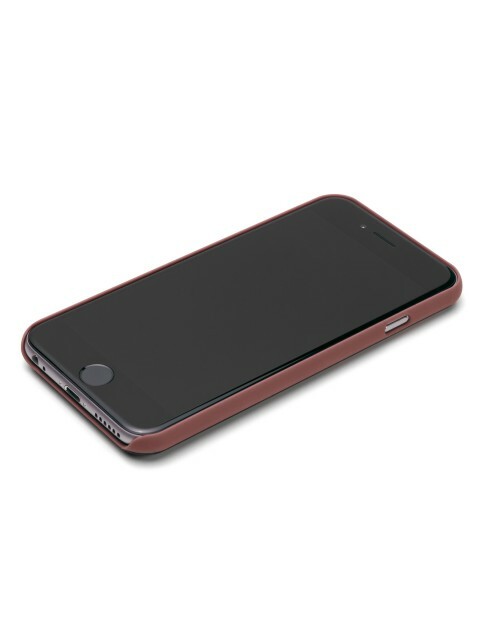 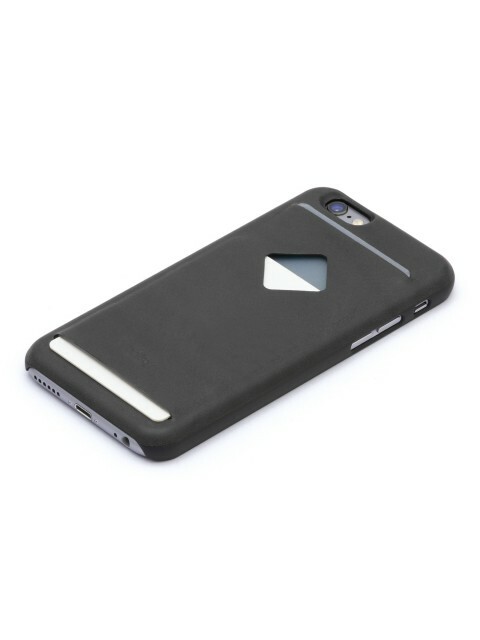 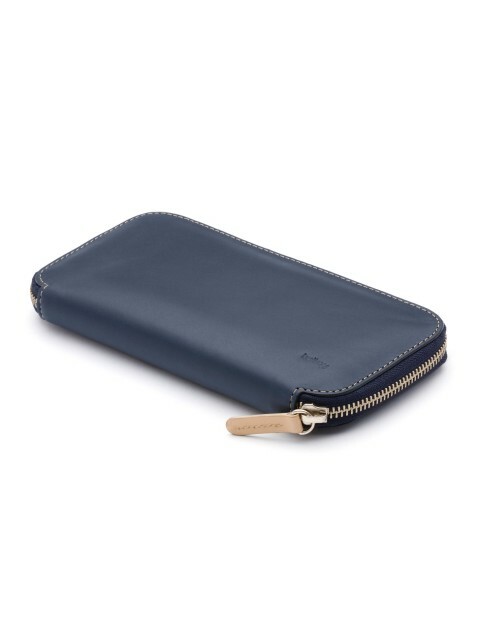 Popular items like Bellroy slim sleeve, hide and seek.